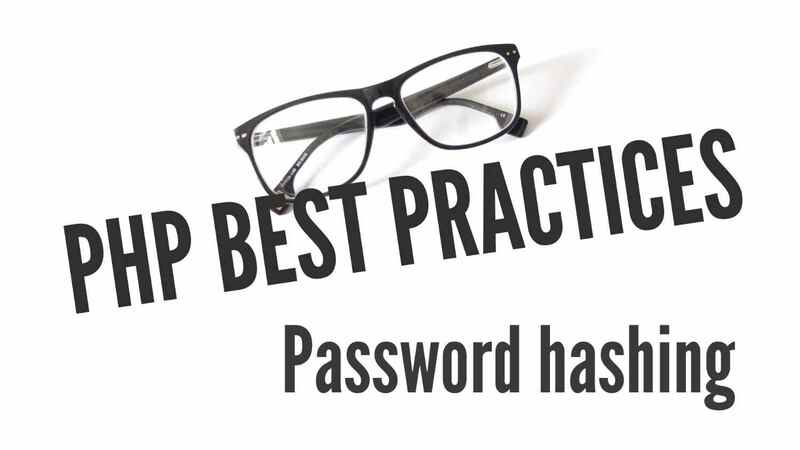 It is a good practice to hash your user's password before storing into your database. But which hashing option should you use in php. 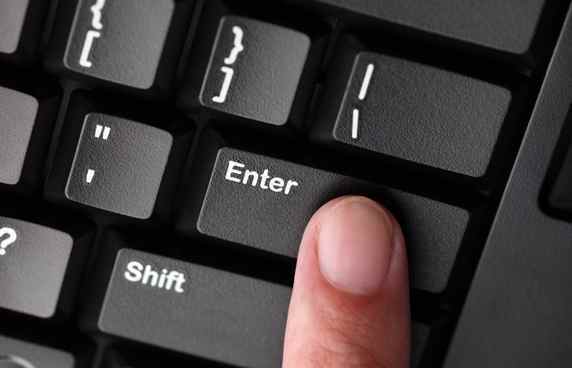 Would you like to detect whether a user has pressed "Enter Key" using jQuery? 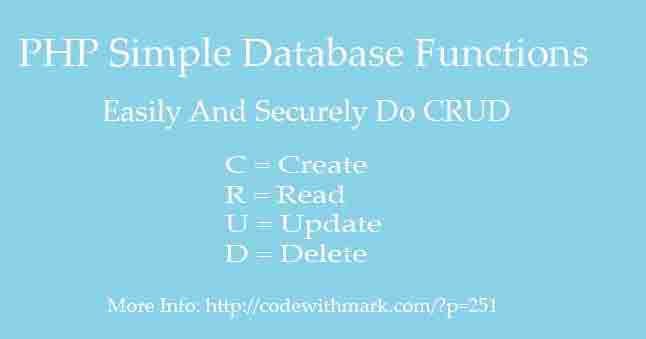 If you are looking for a simple way to connect to your mysql database via php and CRUD (create, read, update and delete record info), then php simple database class is the right tool for you. 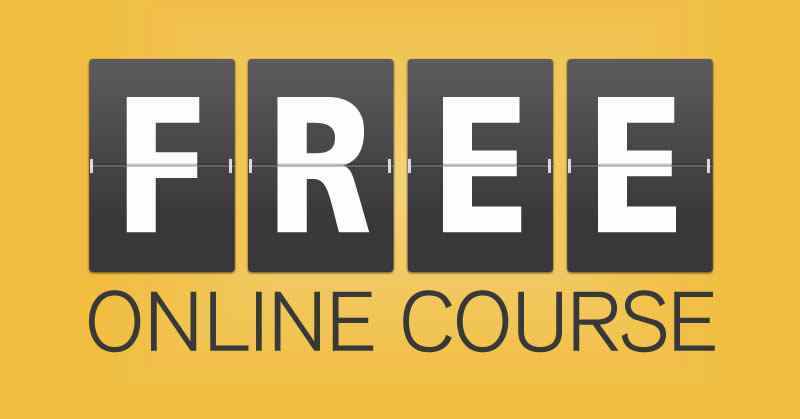 With this class, you can easily create a very secure and powerful system. 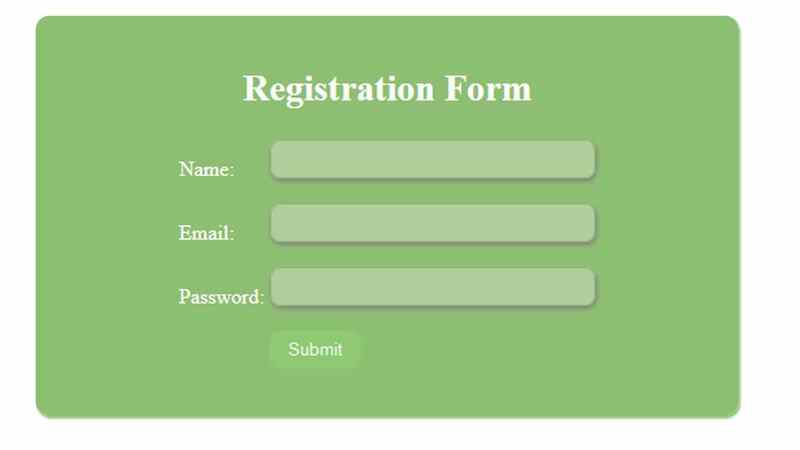 One of the most challenging parts of creating a signup form is having the right template. In this post, you will learn how to create a signup template that is compatible with desktop and mobile. 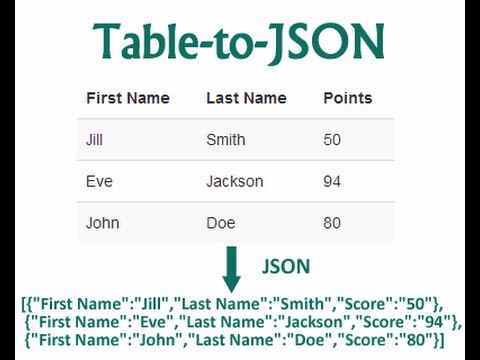 Learn how to convert a HTML table into a json array and filter for one and many columns.